Keyframe, the online publication of the great streaming site, Fandor, polled 43 of of its contributors for the best movies and documentaries of 2015. (Voters included Adam Cook, Jordan Cronk, Mike D’Angelo, David Ehrenstein, Eric Hynes, Richard T. Jameson, Kevin B. Lee, Adrian Martin, Sheila O’Malley.) Though “Mad Max: Fury Road’s” position in the top slot has become a familiar sight, the results diverge nicely from there. Christian Petzold’s “Phoenix,” in particular, hasn’t made much of a showing in polls or critics awards so far, nor has Lisandro Alonso’s “Jauja,” although the deadlines for the Indiewire, Village Voice, and Film Comment polls in the next few weeks may change all that. 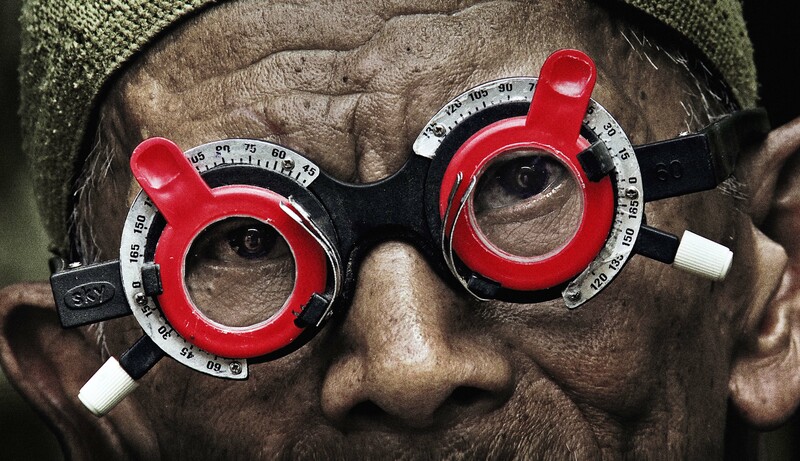 Perhaps the strangest quirk of the results is that Joshua Oppenheimer’s “The Look of Silence,” which tops Keyframe’s list of best documentaries, appears nowhere in its Top 25 films, despite the fact that three of the 25 — “In Jackson Heights,” “The Pearl Button” and “The Royal Road” — are documentaries. (They finished third through fifth on the documentaries list, also behind J.P. Sniadecki’s “The Iron Ministry.”) Because polls, unlike individual ballots, can’t explain themselves, we can only guess at why, but then that’s part of the fun of poring over lists like these. This Article is related to: News and tagged 45 Years, A Pigeon Sat on a Branch Reflecting on Existence, Amy, Arabian Nights, Best of 2015, Brooklyn, Carol, Clouds of Sils Maria, Hard to Be a God, Heart of a Dog, Horse Money, In Jackson Heights, Iris, It Follows, Jauja, Listen to Me Marlon, Mad Max: Fury Road, Magic Mike XXL, Phoenix, Son of Saul, Spotlight, Tangerine, Taxi, The Assassin, The Duke of Burgundy, The Forbidden Room, The Iron Ministry, The Look of Silence, The Pearl Button, The Royal Road, The Wonders (2014), Timbuktu, What Happened, Miss Simone?